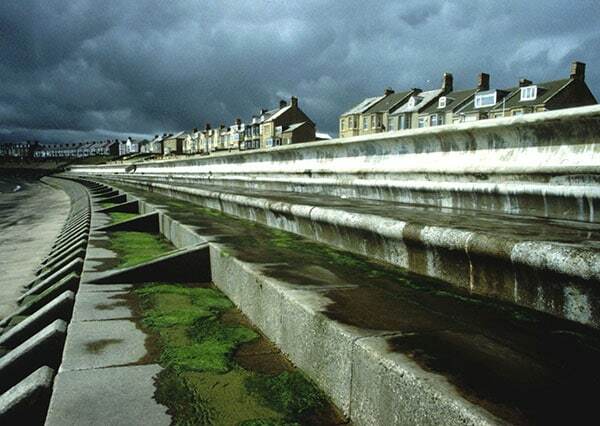 The village of Newbiggin, in common with many other traditional coastal resorts in the UK, has suffered decline over the last twenty years. 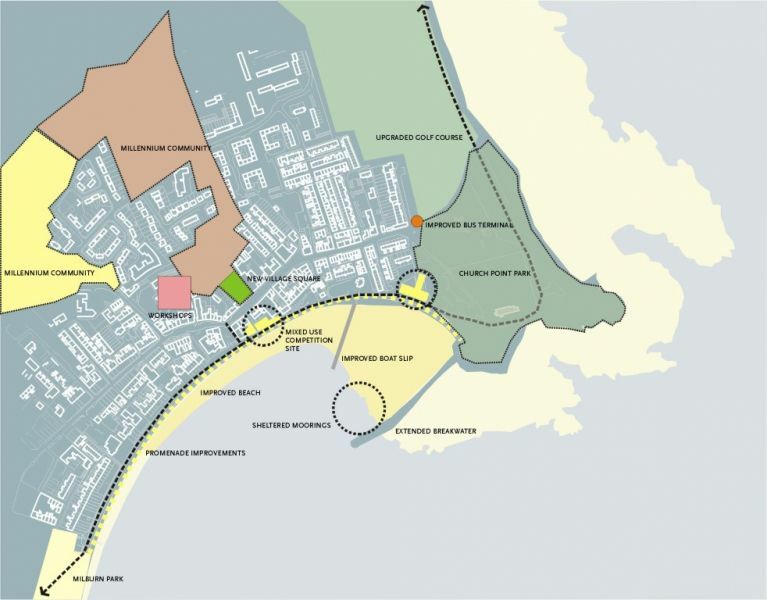 The purpose of this work was to produce a clear Newbiggin-by-the-Sea Investment Strategy for sustainable regeneration based on a clear vision of the village’s future role and function. Many visitors to Newbiggin in the past have remarked on the ‘solitary church on the point’, a memorable building steeped in history and listed Grade A. The church indeed occupies a fine position at the north end of the bay and is well known landmark but the immediate quality of its environment leaves much to be desired. In particular, Church Point caravan park dominates the headland and greatly detracts from the setting of the church surrounding, it on three sides. In addition, the tatty nature of the adjacent car park, with its ubiquitous finger posts, puffin bollards and designer railway sleeper walls, trivialises what is a fine location and excellent viewing point over the bay. The condition of the 1930s toilet block and the vandalised beach hut add to this less than satisfactory picture. All this is in stark contrast to the area around the lifeboat house which is clean, well laid out and functional, representing one of the seafront’s best assets. The presence of coal waste on the beach is a problem with no easy solution. While it adds a certain distinctiveness to the area and has been the subject of many photographs and documentaries it is a feature that the seafront could best be without. 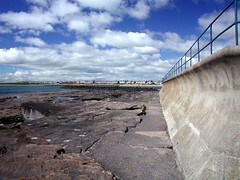 The flood defence wall is also an unwelcomed if necessary addition to the seafront. 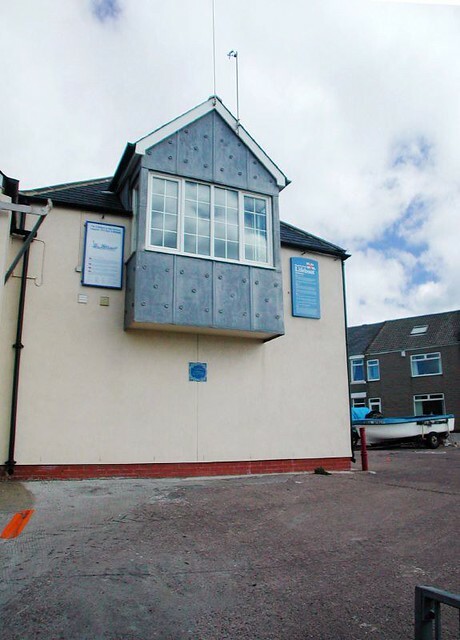 In particular, its relationship with Bridge Street, the Old Cable Inn and the Old Ship Hotel is especially unfortunate, creating a physical and visual barrier between the centre of the village and the beach. The attempt to humanise or add variety to the area behind the wall using decorative paviors does nothing to improve the promenade. Similarly, lighting, seating and litter bins all seem to be the most basic available. This picture of inappropriate surface finishes and fixtures is repeated along much of the promenade. 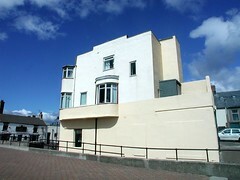 Along much of the seafront from Bridge Street to the lifeboat station, the promenade has a backyard quality about it with few buildings, other than a few houses, facing the shore. It is assumed that the reasons for this date from many centuries ago when the need for shelter encouraged builders to turn the face of their buildings to Front Street away from exposure to the sea. However this creates a rather dead promenade with little activity or life emanating from adjacent buildings. In the area of Watts Lane, there may be opportunities to reverse this situation through new development and reuse of existing vacant property. 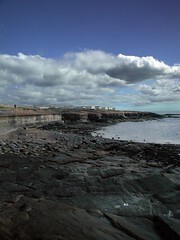 The seafront is designated in the Local Plan as a coastal zone, a nature conservation site and a wildlife corridor, these designations extending well beyond Church Point to the north and Spital Point to the south. 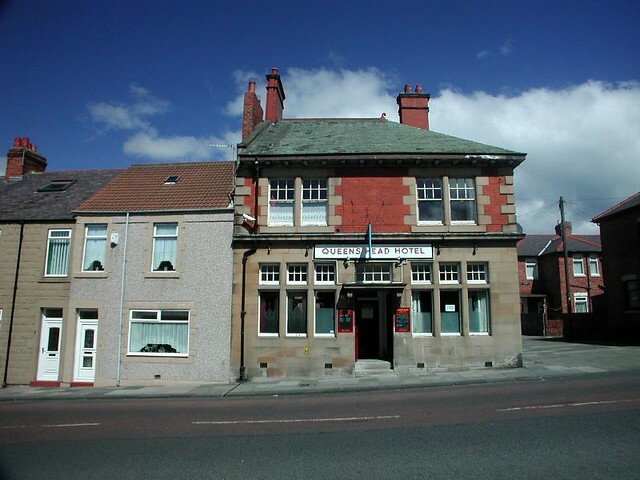 In general terms, there is very little activity or facilities on the seafront except for the public houses and café around Bridge Street. These are local landmarks, particularly Bertorelli’s Café Riviera which is a striking 1930s design. However, a stronger focus of activity is the long term answer to this problem. 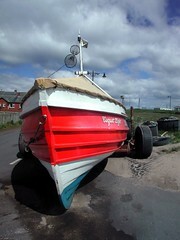 in many coastal villages, this is provided by a harbour, which Newbiggin conspicuously lacks. 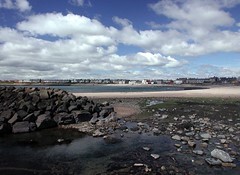 The Village Centre and Fish-End: This zone is the main shopping area of Newbiggin and with the seafront, is likely to be the main focus of visitors to the village. 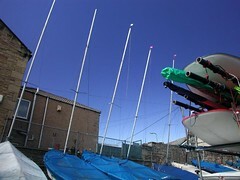 As the oldest part of the village, it is the most tightly grained and has the greatest variety of uses and activities. In physical terms, the basic structure of the area is homogeneous with predominantly two and occasionally three storey buildings, largely stone built with some brick. 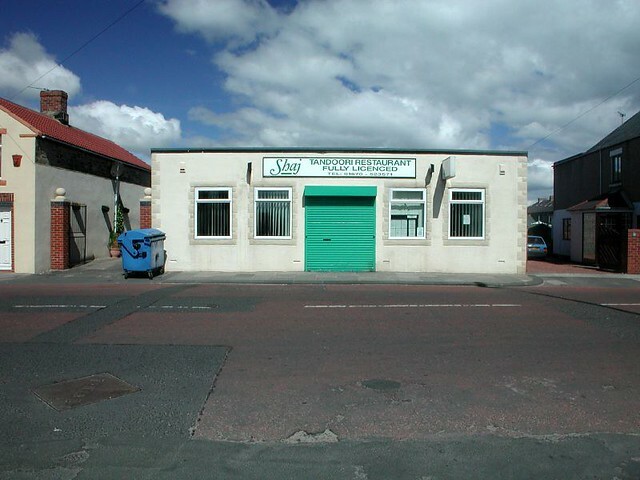 The area has suffered over the years from poor shopfronts and extensive unsympathetic double glazing installations. 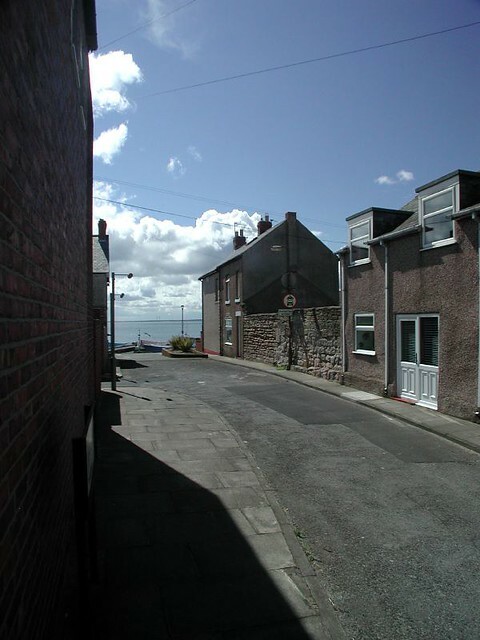 It is a pleasant series of streets with good orientation, shelter and a gently rising topography towards High Street with excellent framed views through alleys and small streets towards Newbiggin Bay. 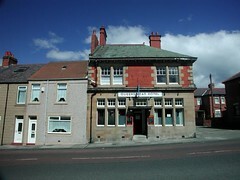 Prominent buildings include the Mechanics Institute and a number of distinctive public houses. The wide range of more modest buildings, particularly in the Fish End area, and their relationship to the seafront is worthy of note. The area still has a strong fishing character to it with boats, tow tractors, creels and other apparatus much in evidence. Front Street and Bridge Street have recently been the subject of streetscape projects which have widened the pavements, created parking bays and planters. The quality of detailing and materials used for these projects is less than would be expected: for example, current best practice would suggest that using more expensive traditional materials would lower the overall lifetime costs of this type of work while creating a more appropriate and contextual solution. As it is, Front Street and Bridge Street have the same floorscape as hundreds of shopping streets, car parks and motorway service stations throughout the United Kingdom and for a place as distinctive as Newbiggin, this is unfortunate. Nevertheless, the area still has many positive qualities. Bridge Street, known locally as the Piazza, is an excellent urban space although it is currently cluttered with flower beds, pergola, bollards and a bandstand. At the intersection of Front Street and High Street, the roadway widens creating another excellent space at the King’s Head Inn and there may be future opportunities to reflect this in streetscape work. Overall, this character area is a considerable asset which has the potential to be improved with further work. 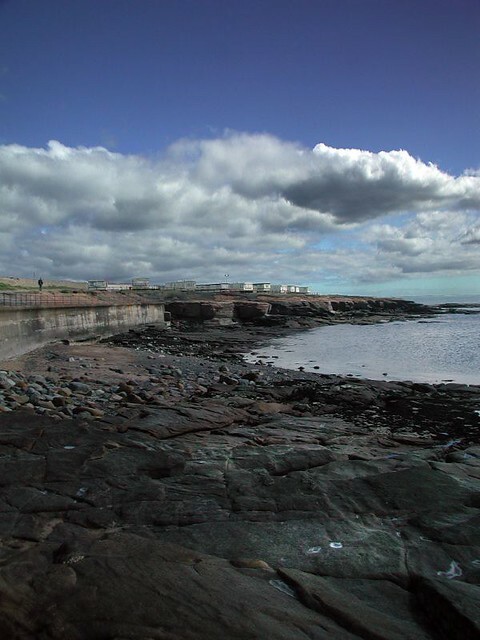 Conservation Area: This area consists largely of stone built villas set in large gardens and smaller terraced housing built during the late nineteenth and early twentieth century, many of which have excellent views over Newbiggin Bay. The character of the area is primarily residential with occasional public buildings along the southern section of Front Street and Gibson Street. 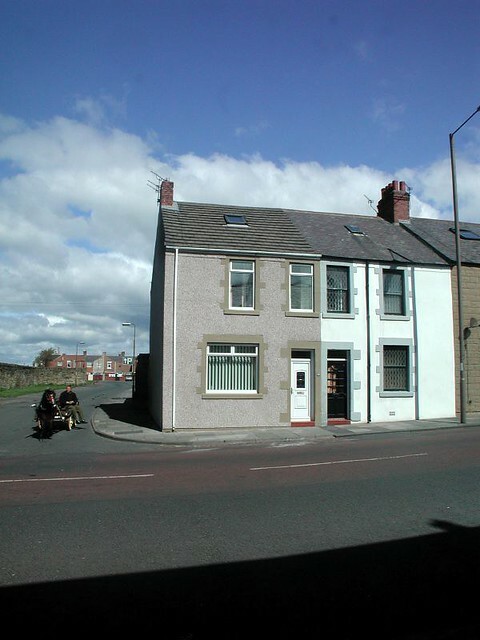 It is an excellent part of Newbiggin and its Conservation Area status ensures some protection for existing buildings and consistency of new development proposals. It includes Memorial Park which is an important area of public open space. South Newbiggin – Mining End: This a tightly grained area of primarily terraced two storey housing forming part of the southern edge of the village. In general terms, the environmental quality of the area is good and it has been the subject of traffic management proposals which have been sympathetically implemented and which have reduced the impact of roads in the area. 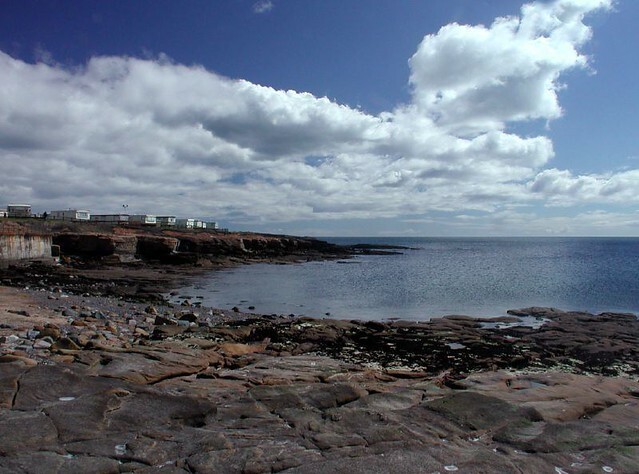 The area is located on one of the highest points of the village near Spital Point and enjoys good views over the bay and proximity to Milburn Park. 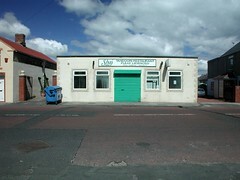 It lies adjacent to a large allotment area which is intensively used. Peripheral Estates: These extensive areas lie generally to the west of the village and consist of two storey brick built terraced and semi-detached properties all of which were built between 1930 and 1970. These areas have little of the distinctive and varied character which makes up the rest of the town. This is not to say that the environmental quality of these areas is particularly bad as indeed most of the areas are well kept but uniform. However there are pockets which clearly have a range of problems which manifest themselves in the physical environment particularly through vandalism, poor quality open space, dumping and car parks strewn with broken glass. This is particularly the case in the Avenues and East Lea area. The poor quality of open space and the absence of trees are perhaps the most distinctive features of these areas. Church Point: This is perhaps the natural focal point for visitors to the village and we have suggested that it currently falls far short of the standard of environment appropriate for the location. Improving the setting of the church through alterations to the caravan site and improving the car park, beach hut and toilet facilities would be a positive step. 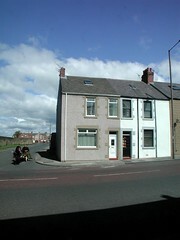 The possibility of development on part of the site should not be ruled out. 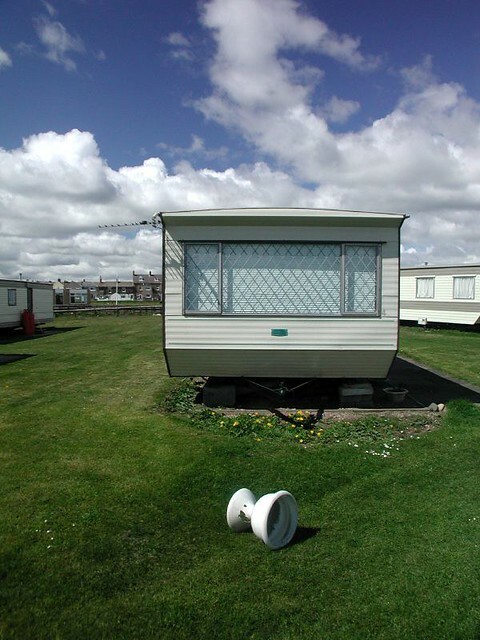 Golf Course and Lagoons: Alterations to the caravan park may require additional land from the golf course which could in turn lead to a redesign of part of the course. It may be that this could involve part of the derelict areas around the lagoons and Alcan Works. 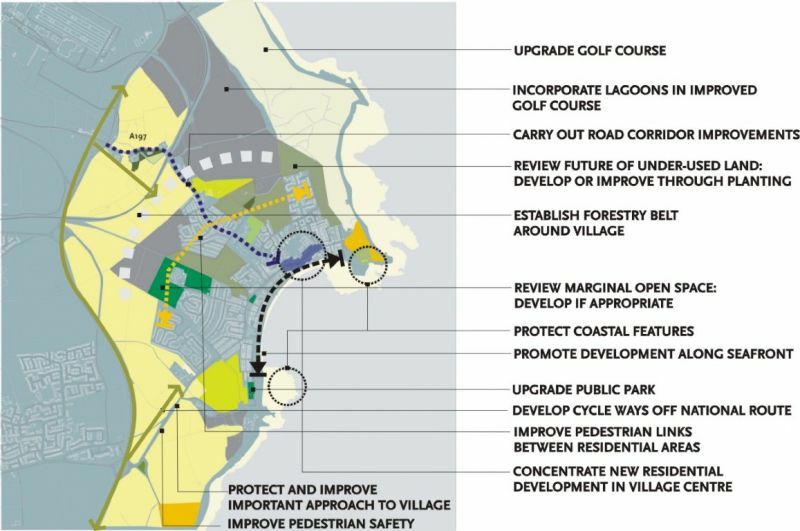 A redesign of the course, perhaps by a professional golfer of repute, could help to give the course and the village a higher profile and attract additional visitors. Village Centre and Fish End: Concern has been expressed about the quality of some of the streetscape works being carried out in this area. It is suggested that these could be the subject of small localised revisions, particularly at Bridge Street, High Street-Front Street junction and Watts Lane in association with new development. Consideration should also be given to enlarging the existing conservation area to include part or all of this area and this could give increased powers and incentives to achieve better standards of shopfront design and control over minor building alterations. Promenade: The promenade is a lifeless walkway with poor standards of surface finish, lighting and seating. The area could be improved with new surfaces and lighting equipment which might include dramatic public art installations. 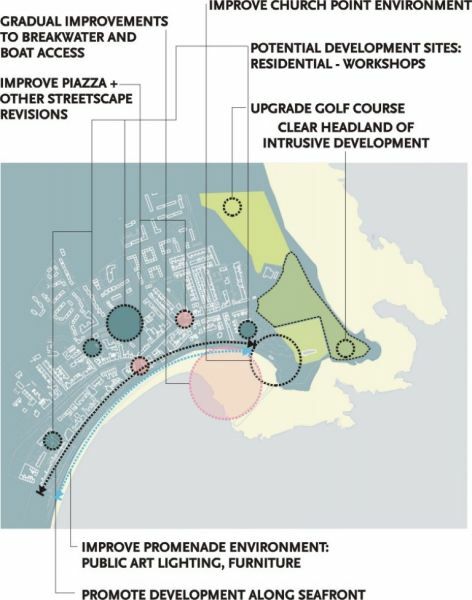 However, a more lasting solution would be a new focus for the seafront. 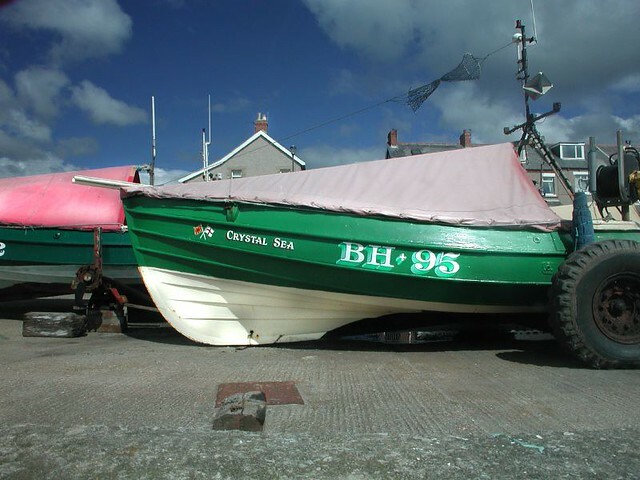 This would traditionally be provided for by a harbour, marina, pier or by some other facility or means of having closer contact with the sea. The appropriate solution for Newbiggin may be more modest in scope. Open Space Areas: Examination of the extent, use and quality of open space, particularly in the west of the village around the peripheral housing areas may present opportunities for new development which might create improved links between the rest of the village or where this is not possible, extensive new tree planting or afforested areas which in time will create an improved setting for existing housing as well as better recreational opportunities. West Approach: The west approach to Newbiggin along Woodhorn Lane presents a dismal prospect of the village and could be the subject of a road corridor improvement project which would look at new development opportunities as well as environmental improvements to help knit together this straggling and disjointed approach to the settlement. 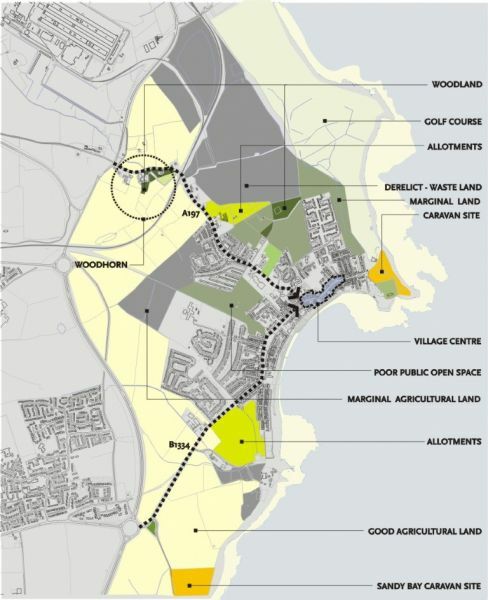 Footpath Networks and Cycleways: The development of a network of footpaths and cycleways in and around Newbiggin which link to a wider series of routes throughout Wansbeck and Northumberland has the potential to improve the quality of life for residents and attract new visitors to the village. 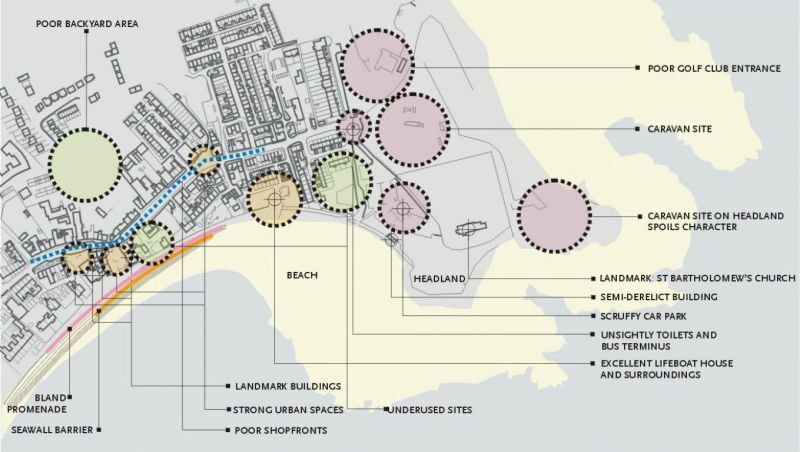 The extensive areas of under-utilised open space represent opportunity areas where such facilities could be developed. 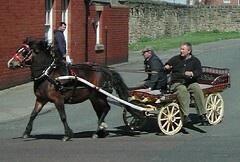 Heritage: Much is made of the unique history of Newbiggin and the opportunities that might arise to turn this to the advantage of the town. 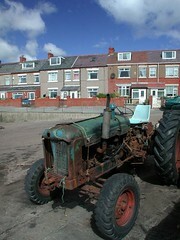 As stated above, all the ages of Newbiggin’s development are still physically present in the village. It has a social and economic history of some interest, a conservation area, some historic buildings and other items and stories of more marginal interest. In this sense it is much like many other towns and villages: it has a history and heritage which is patchy and may not be sufficiently strong to play a significant role in a regeneration strategy. 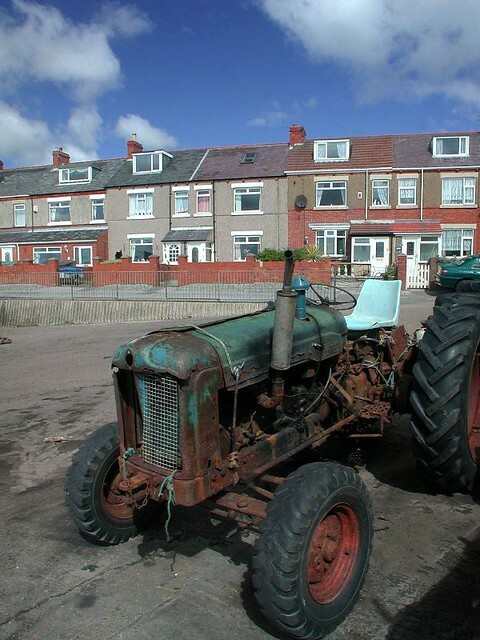 Every town or village has a unique history and Newbiggin is no different. Recent experience, particularly through Lottery funded projects, suggests that visitor attractions based on heritage schemes and initiatives are not as popular as they were in the 1980s and early 1990s and recent closures or reduced opening hours provide strong evidence of a downturn in the fortunes of such projects. Newbiggin may not be the right place for a heritage based visitor attraction, particularly in the current climate, but there is no reason why the development of town trails should not take place and this is a way in which the history of the village can be brought to life and celebrated. Summary The physical environment of Newbiggin is very much a tale of two villages: the old village has a strong physical presence and in many ways is a memorable place let down by the quality of the seafront and lack of activity on it. The new village, made up of large peripheral housing areas is more ordinary than bad: it could be anywhere. 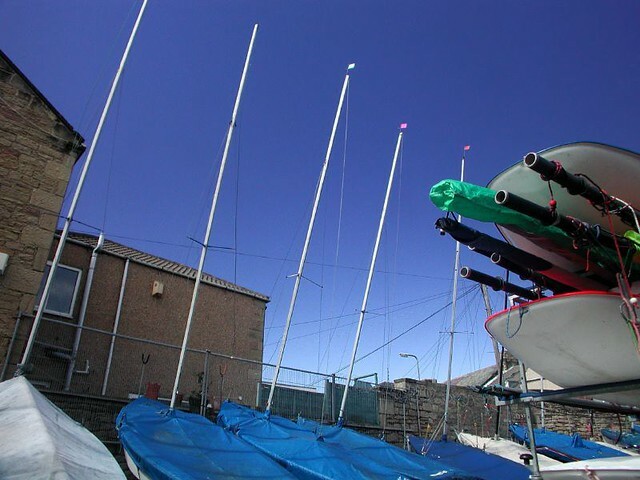 Opportunities have been identified to improve both old and new Newbiggin but as with most physical improvements, they will not work in isolation and require to be part of a broader approach. 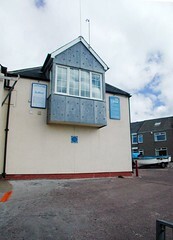 Roger Tym and Partners were the lead consultants and One NorthEast, Wansbeck District Council and Northumberland County Council were the client group.